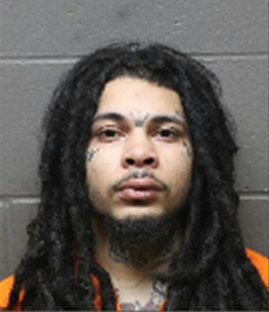 An Atlantic City man with three pending weapons cases was arrested Monday with a loaded handgun, police said. Marcus Seda, 22, was set to be sentenced Friday, but was wanted on a contempt of court warrant, records show. Atlantic City Officer Michael Kedziora saw Seda in the 1300 block of Atlantic Avenue at 10:45 p.m., Sgt. Kevin Fair said. Seda ran when Kedziora and Officers Ryan Kov and Martina Martin tried to arrest him on a contempt of court warrant, according to the report. Seda was caught and resisted arrested, Fair said. After Seda was in custody a loaded handgun was found in his jacket pocket. Seda, 22, is jailed on charges of obstruction of justice, unlawful possession of a weapon, resisting arrest, certain person not to possess a weapon and contempt of court. 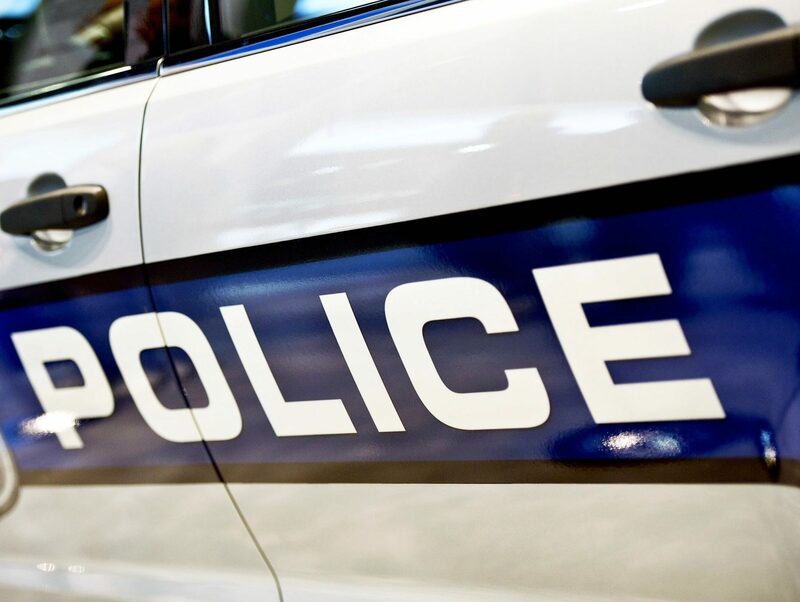 Seda was set to be sentenced Friday on several cases, including joyriding, cocaine and heroin possession and weapon possession, court records show.